Japanese startup PD AeroSpace Ltd. is developing a reusable spacecraft shaped like an airplane to carry ticket-buying customers into space by 2023. The Nagoya-based company plans space flights to an altitude of 110 kilometers by the spacecraft, capable of carrying six passengers and two pilots, at a price of 17 million yen ($153,000) per person. 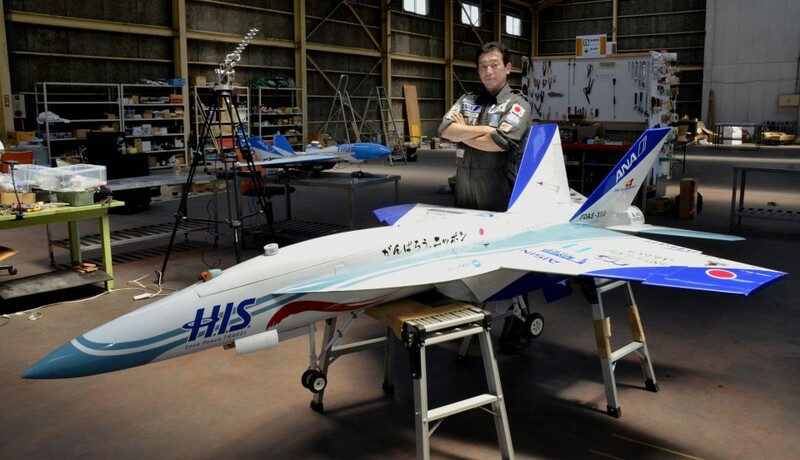 Currently, 11 workers at a plant in Hekinan, Aichi Prefecture, are working to fly an unmanned test vehicle to an altitude of 100 km. "We would like to open a new space era (with the spacecraft)," said Shuji Ogawa, the 48-year-old president of PD AeroSpace. Last summer, the company successfully carried out a combustion experiment of the spacecraft's pulse detonation engine, which is switchable from an air-breathing mode to rocket mode. According to the company plan, the spaceship will change its mode of combustion at an altitude of 15 km to ascend further, and passengers will be able to enjoy a near weightless experience for about five minutes while staring down at Earth. By launching a reusable spacecraft from airport runways, PD AeroSpace aims to keep costs down compared with using nonreusable rockets. 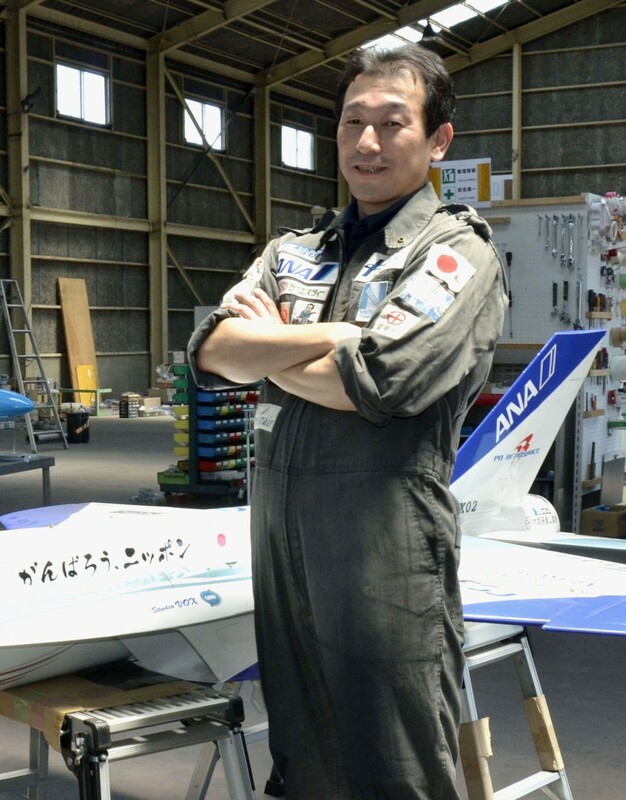 Ogawa founded PD AeroSpace in 2007 after being inspired by the 2004 achievement of Scaled Composites LLC's SpaceShipOne, the first privately owned, piloted vehicle to reach space. It won the $10 million Ansari X Prize, established to encourage entrepreneurship in space travel. The space tourism industry at one point lost steam due to a series of accidents and investors' reluctance to invest in the field, but it appears to have regained momentum with U.S. companies taking the lead. Backed by investments by firms such as ANA Holdings Inc. as well as support from some 40 volunteer workers with expertise, PD AeroSpace is trying to overcome numerous challenges including procurement of funds. "Space has the power to attract people," Ogawa said.